Cape Chic a Cape Cod boutique women’s shop is located at 104 Palmer Avenue in the Queens Buyway shopping venue of Falmouth Village. 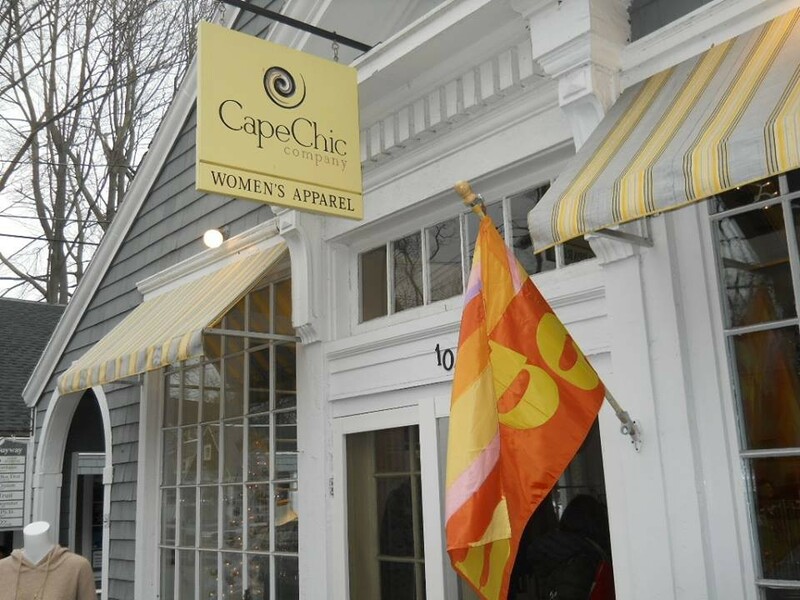 Year Established – Cape Chic was established in April of 2013 by Sandy Mullins. The story behind the name/logo – Sandy wanted to communicate that her boutique shop would offer chic styling but also that the fashions offered would be casual, comfortable and relaxed for a coastal area. The chic being an easy stylish feel vs. a casual sporty feel. 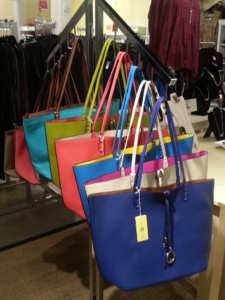 Sandy shared that she wanted customers to enjoy casual comfort while having fun with fashion too. The logo is very interesting because Sandy held an online tournament to create her logo. She did not know any local artists so by using the tournament she had people from all over the world compete to design her logo. The final logo selected was done by an artist in Italy. The tournament process includes typing up a brief for the artists and then an email blast will go out to designers and you provide a cash prize for the selected winner. The coloring for the logo and store interior was already in her mind from a visit she had made to a vineyard tasting room in Oregon years earlier. The color scheme is beachy, fun, happy but not blue as so many other beach destinations use. Why This Dream – Sandy had dreamed of this type of a shop since she was a little girl but never really thought of it seriously until she grew up in market research, marketing and brand management in the corporate world. Sandy says that as a brand manager you act a bit like a CEO for the brand you are working on. You lead a number of different departments when you are a brand manager including finance, product development, and information technology so Sandy felt that the broad background in managing those areas and her consumer research background and passion for fashion gave her the background to start her own women’s boutique venture here in Cape Cod. Sandy loves the ocean so she looked at coastal Connecticut and Cape Cod as she selected a final location. Being from Massachusetts, Falmouth became the choice because of Famouth Village and the Main Street walkable community that is thriving. She loved the small town, unique, boutique feel and felt the culture was wonderful in Falmouth Village with events like the JazzFest and all the wonderful restaurants. 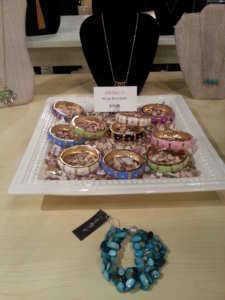 Fan Favorite Items – One of the top fan favorites would be the Nally & Millie apparel. The fabric feel is very comfortable, travels well and the style is figure flattering with fun colorful prints and a great price point for the customer. The jewelry is a very popular accessory selection in Cape Chic. She gets most of her jewelry from New York but also some from Atlanta and the West Coast. 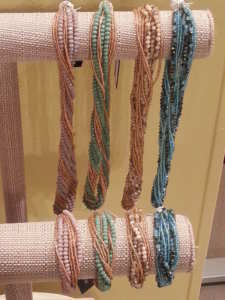 Unique Offering – Coastal Casual Chic is her store tagline. 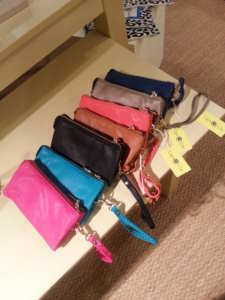 She strives to offer a bit more contemporary feel than some other Cape Cod boutique shops. Another fan favorite that is unique to Cape Chic in the area are the Jag jeans that Sandy carries. These are a popular pull on jean that are very comfortable and look stylish with an untucked top style that women are wearing and they have still have a full jean look. 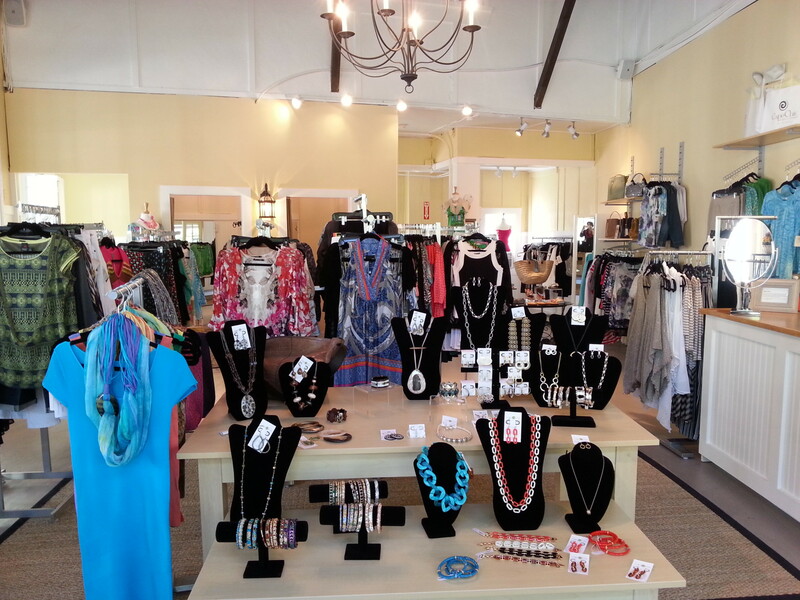 Interesting Trivia – Sandy brings her international brand marketing experience to her boutique. She lived in the UK for some time and conducted market research in Germany, Italy, France, and Sweden. 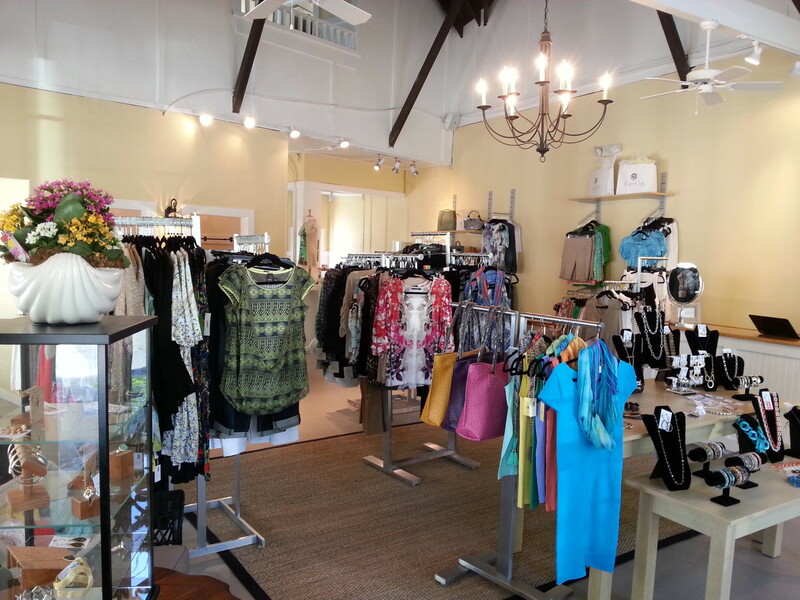 General Information – Cape Chic is open year round with summer hours daily of 10-6. Winter hours are Wednesday – Friday 10-6 and on Sunday from 12-5.